To become a landlord your property needs to follow several requirements that ensure your property is safe for residency. 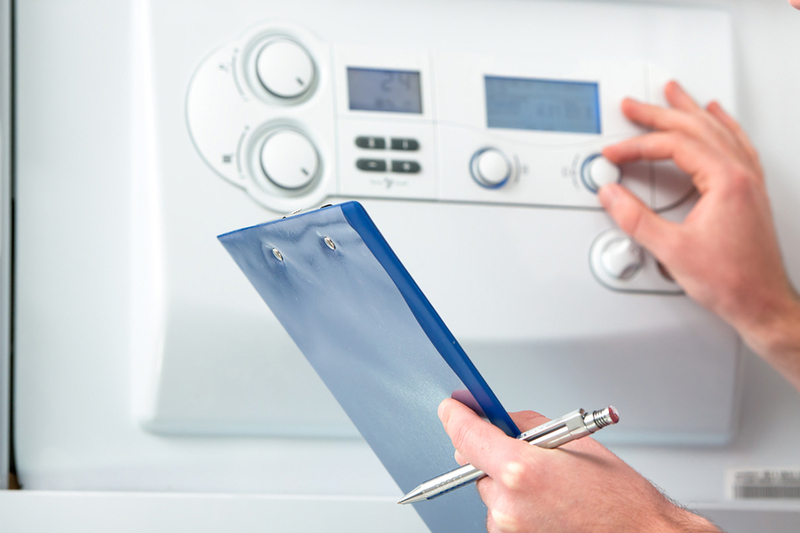 The RA Heating and Plumbing team follow checks required to acquire a landlord certificate and lease your home. 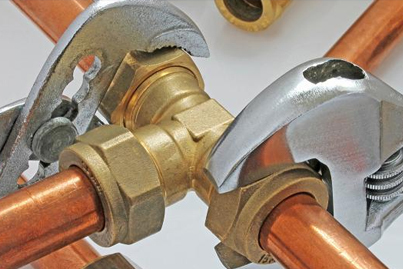 With years of experience in the plumbing industry, RA Heating and Plumbing know what is needed and the quality the building should be to put up for rent. The team checks to see if any problems need fixing and fix anything as soon as possible. 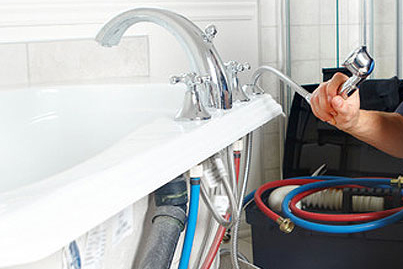 RA Heating and Plumbing has many services for inspections to see if everything follows the requirements needed. The team make sure that any issues are amended so you can receive the certificates. The gas has to follow requirements for the safety of the residents in the house. 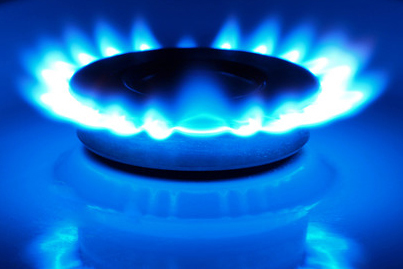 We are safe registered so are legally and safely able to work with any gas appliance. Plumbing requirements are important and guarantees the home is in a quality where it can be put up for rent. We check several different areas to see if everything is up to standard.